•Deep Story Campaign. Protect the human population across an abundant story campaign, rescuing as many civilians as possible and taking down brutal opponents. •Dynamic Side Missions. Complete numerous side missions with various objectives, earning upgrades to aid you in your campaign. •Skill-Based Combat. 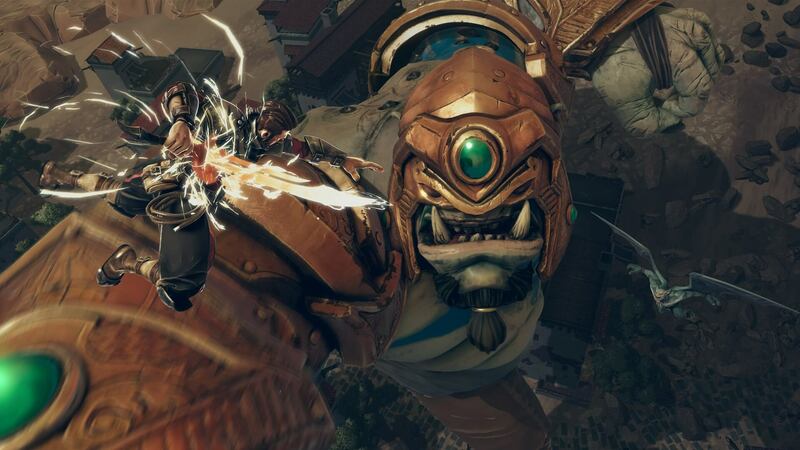 Travel horizontally and vertically, perform wall runs, and use your whip as a vault to perform devastating air assaults. 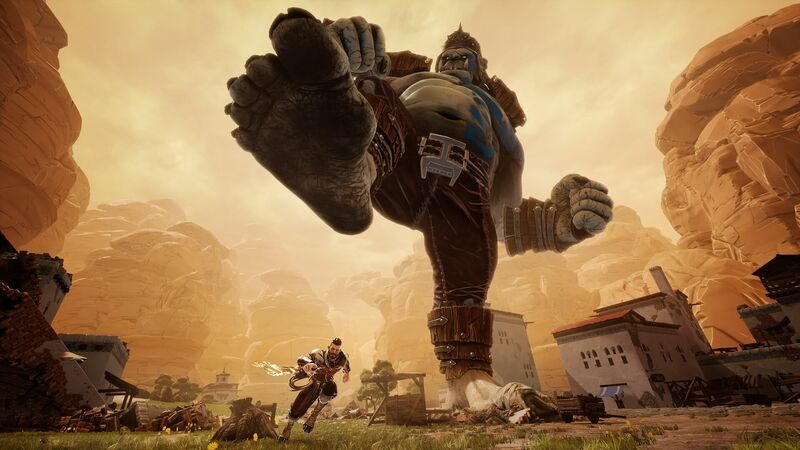 Master dynamic combat maneuvers to effectively traverse the giant beasts and expose their weak points, progressing along different skill trees to develop a path best suited to your playstyle. •Interactive Environment. Move freely around a fully destructible environment, and use objects throughout the world to your strategic advantage. •Innumerable Battle Scenarios. Every battlefield is different from the last, ensuring a unique combat situation each time you play. •Custom Battles. Create custom battlegrounds with varied objectives, and challenge players online to compete for the top score. •Extinction Mode. 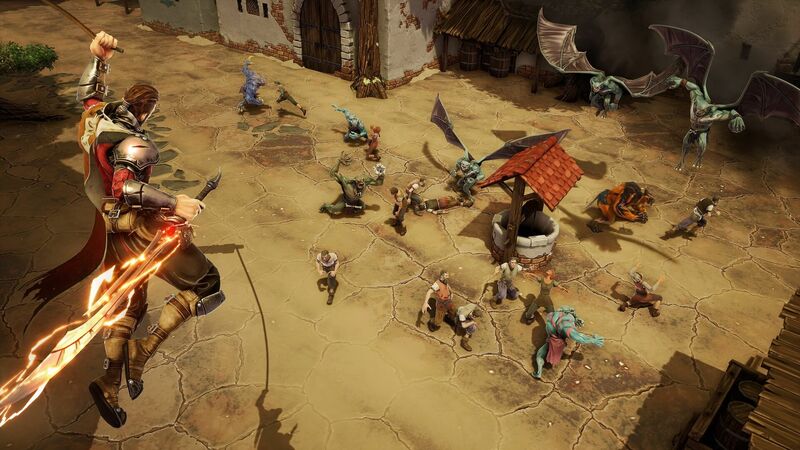 Fight off a continuous horde of assailants as wave after wave of ogres and their minions attack without relent. 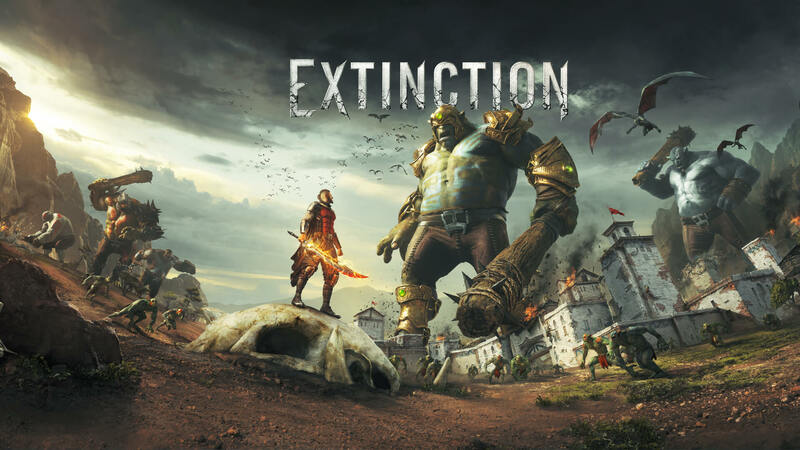 It looks amazing and Extinction will launch in early 2018 for Xbox One.